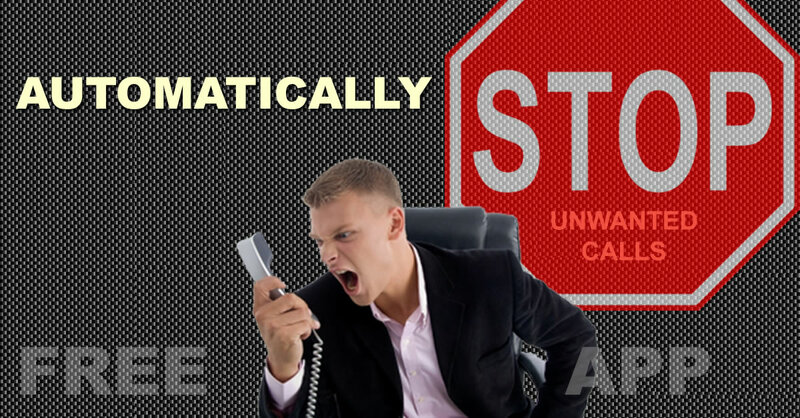 Scam phone calls are a problem for ordinary people, for businesses and for governments. “Indian police have arrested 70 people and are questioning hundreds more after uncovering a massive scam to cheat thousands of Americans out of millions of dollars by posing as U.S. tax authorities and demanding unpaid taxes, a police officer said Thursday. According to police in Mumbai, the yearlong scam involved running fake call centers which sent voice mail messages telling U.S. nationals to call back because they owed back taxes. Those who called back and believed the threats would fork out thousands of dollars to “settle” their case, Mumbai police officer Parag Marere said Thursday. There is a solution that automatically and efficiently stops reported scam. Reverd.com provides a free app as part of their crowd supported system to automatically stop harassing scam calls. Thus everybody protects everyone by reporting scam calls directly from their phone. Reported numbers are being blocked on all phones using the Reverd app and subscribed for updates.